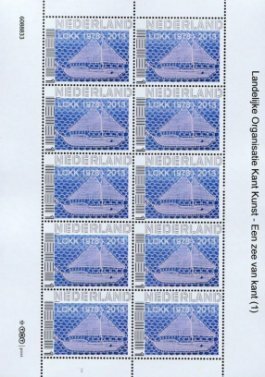 Demonstrations from many ‘kantkringen’ (lace circle groups) in the Netherlands. Registration: 6.00 EUR/day for LOKK members with proof of membership or 10.00 EUR for two days. All others, 8.00 EUR/day or 14.00 EUR for two days. 1.00 EUR discount if you wear a lace corsage. 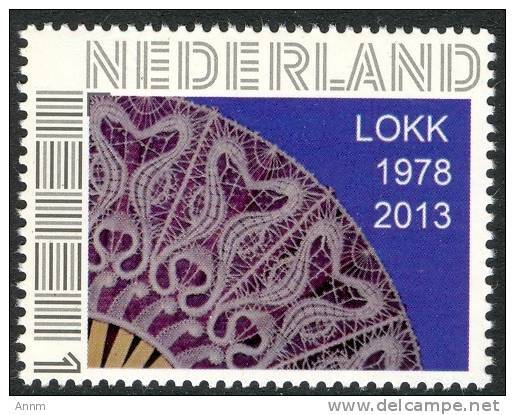 LOKK has issued two out of three privately printed stamps in honor of the anniversary. The third will be issued in December.